JENN KING PHOTOGRAPHY. 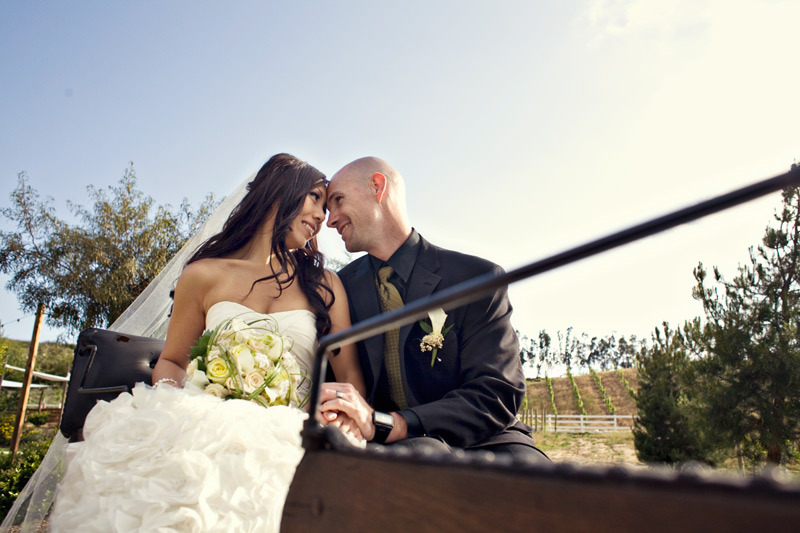 orange county and los angeles southern california wedding photographer. 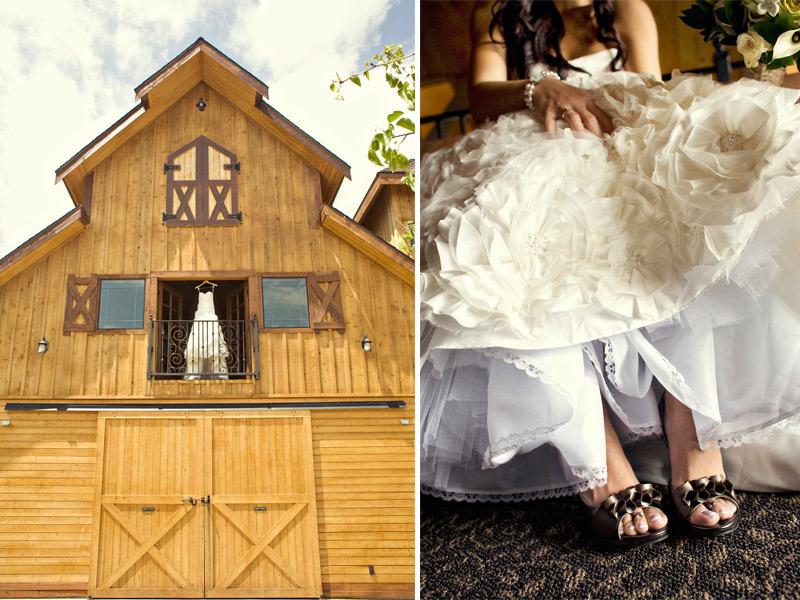 : NANCY & JEFF MARRIED - PREVIEW. NANCY & JEFF MARRIED - PREVIEW. the most gorgeous venue and a picture perfect bride & groom. What an amazing photo shots. Beautiful big day. Thank You. I love barns. I can't wait to see more! !